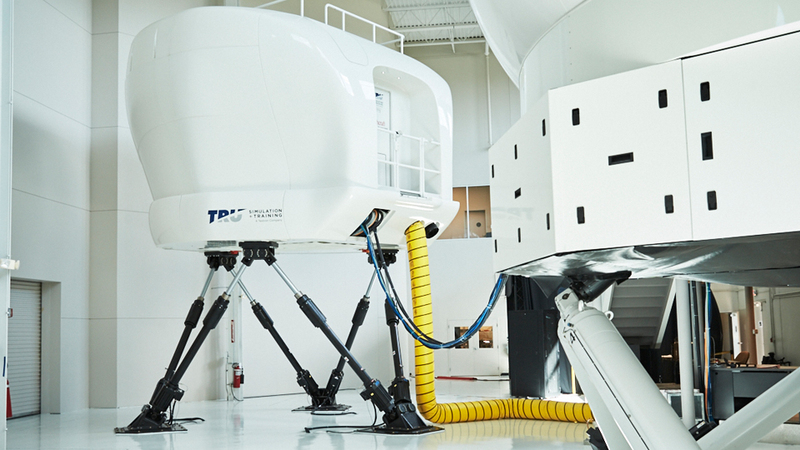 TRU’s training center was the first to offer Pro Line Fusion equipped King Air 350/250/90 instruction and the only training provider to offer an online ground school learning option for recurrent training. 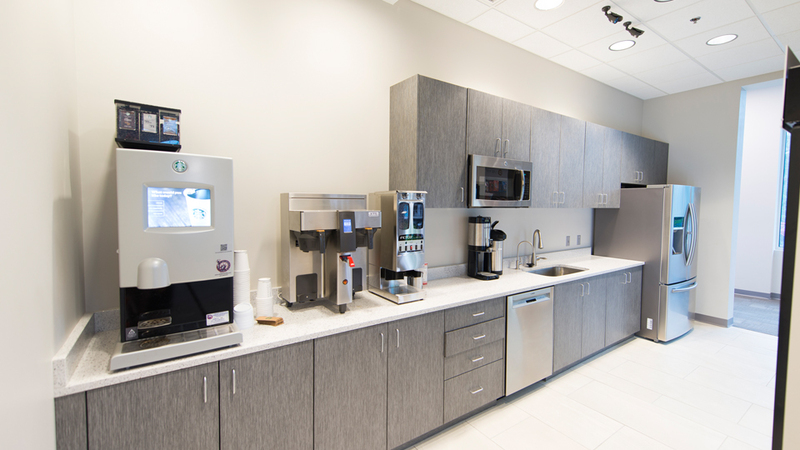 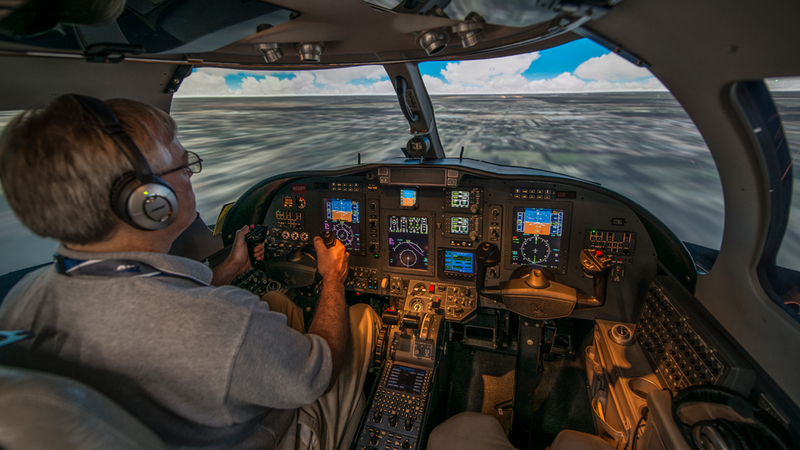 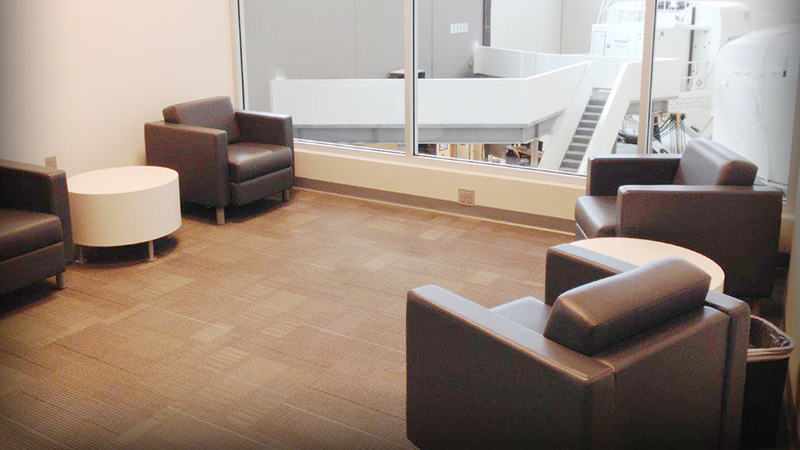 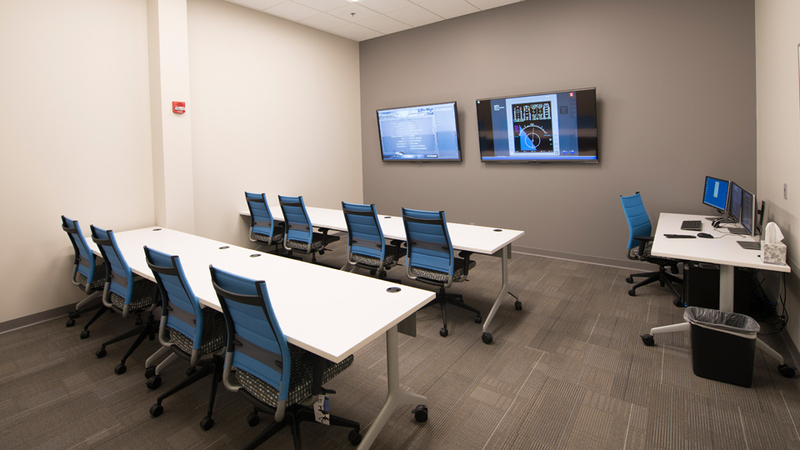 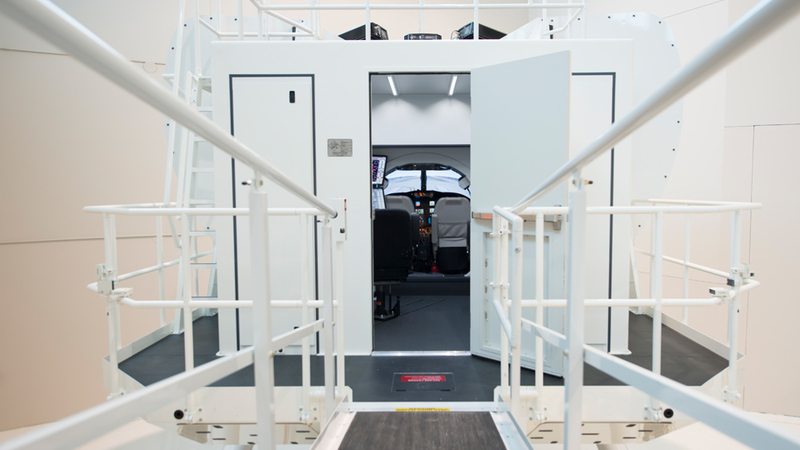 Discover 21st century training at this 45,000 square foot facility, which features full flight simulators, flight training devices, state-of-art classrooms, customer common areas and office spaces to enhance our guest learning experience. 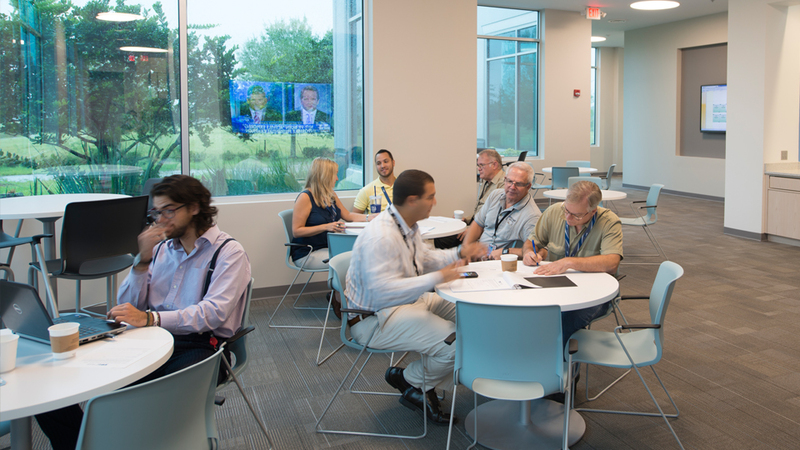 TRU will exceed your every expectation with a higher level of service, with special focus on your unique needs.